HUGO Man fragrance is for men who want to live their life on their own terms. This scent will strike you with its original mingling of intensively fresh sea breezes and the masculine spiciness of its woody notes. 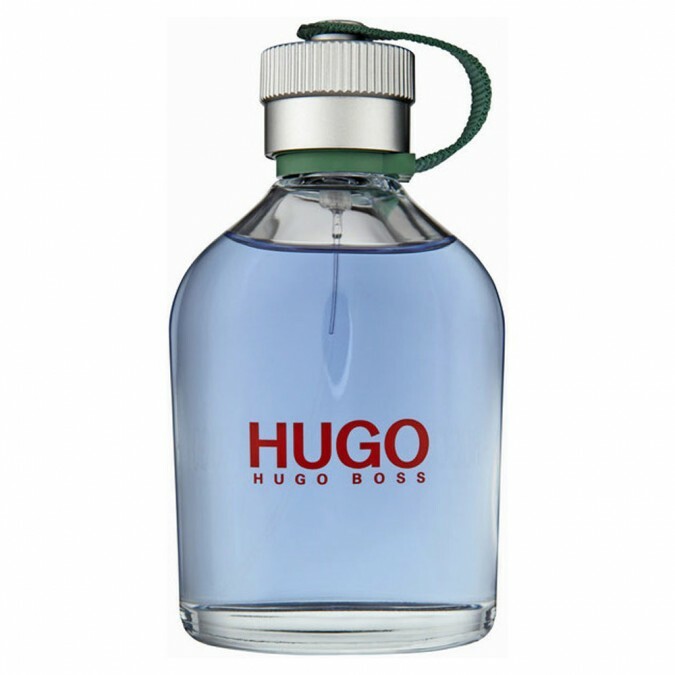 The green, masculine base harmonises perfectly with refreshing aquatic head notes and the unmistakable scent of apples. Treat your fragrance collection to this irresistible scent.